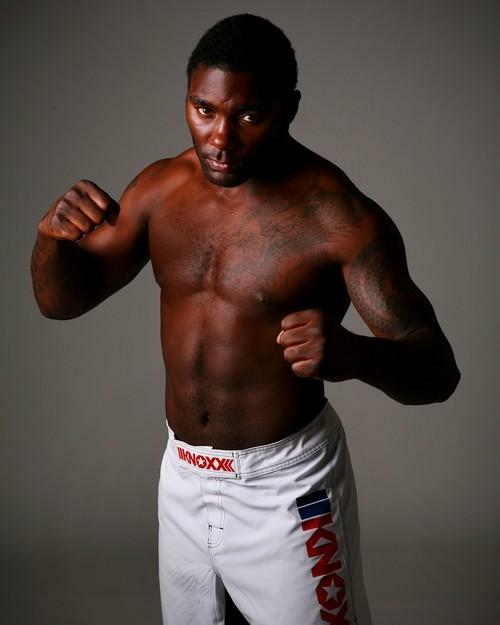 Anthony “Rumble” Johnson (8-3) has had to pull out of his highly anticipated March 21 “UFC on Versus” bout with John “Doomsday” Howard (13-4) due to a knee injury. Pro MMA Now (www.prommanow.com) was notified of the bout cancellation this evening from an associate who spoke directly to Howard’s manager. “Rumble’s” last fight was a second round submission loss to Josh Koscheck at UFC 106 in November. “Doomsday” is on a five fight win streak, he is still undefeated (3-0) in the UFC, and is coming off a spectacular come-from-behind knockout win over legendary MMA veteran Dennis Hallman at the “TUF 10 Finale” in December. Johnson and Howard have beef that goes back to Howard’s second fight in the UFC. Howard was offered a fight with Johnson, and he turned it down because he said he wanted more time to develop, and according to Howard, Johnson took that as a sign that he was scared of him. Since then, the war of words and tweets has gone back and forth. In a recent interview with FIGHT! Magazine, “Doomsday” gives a history lesson on the beef between Anthony “Crumble” Johnson and John “Coward” Howard.